Years ago, I dreamt of being an investigative journalist. Too bad my parents thought I was too soft for that kind of profession. That's why I was so excited when Sony Channel invited us to the special screening of Shonda Rhime and Betsy Beers’ “How to Get Away With Murder” which airs tonight, October 15, at 9:05 PM. With this show, I can try to be a detective. Viola Davis is Annalise Keating, a criminal law professor who does not just teach the subject, but also practice it. Her course: How to Get Away with Murder, and aims to choose the brightest students to join in her quests in every murder case. "I don’t know what terrible things you’ve done in your life up to this point, but clearly your karma’s out of balance to get assigned my class. 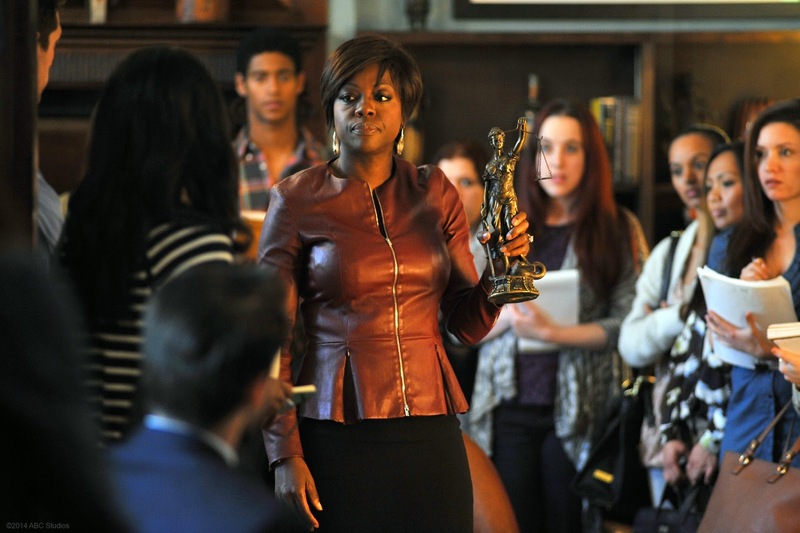 I’m Professor Annalise Keating and this is Criminal Law 100, or as I prefer to call it, How to Get Away with Murder." She is joined by students Wes Gibbins (Alfred Enoch), Michaela Pratt (Aja Naomi King), Connor Walsh (Jack Falahee), Laurel Castillo (Karla Souza) and Asher Millstone (Matt McGorry). Together, they try to solve each case and practice them with cunning and brilliant minds. The students all work under two of Annalise's dedicated associates: Frank Delfino (Charlie Weber), a local Philly boy done good, and Bonnie Winterbottom (Liza Weil), a sweet, observant team-player with a hidden edge. After seeing the first two episodes, I’m sure that I’m gonna get hooked with this series. I’ve followed Grey’s Anatomy religiously, and this one is at par with that. The story is edgy, and will make you cringe to your seats. I can’t wait for this show to give us answers to the questions behind the introductory story. How to Get Away with Murder is created and executive-produced by Pete Nowalk (Scandal, Grey's Anatomy), Shonda Rhimes (Scandal, Grey's Anatomy), Betsy Beers (Scandal, Grey's Anatomy) and Bill D'Elia (Grey's Anatomy, The West Wing) also serve as executive producers. 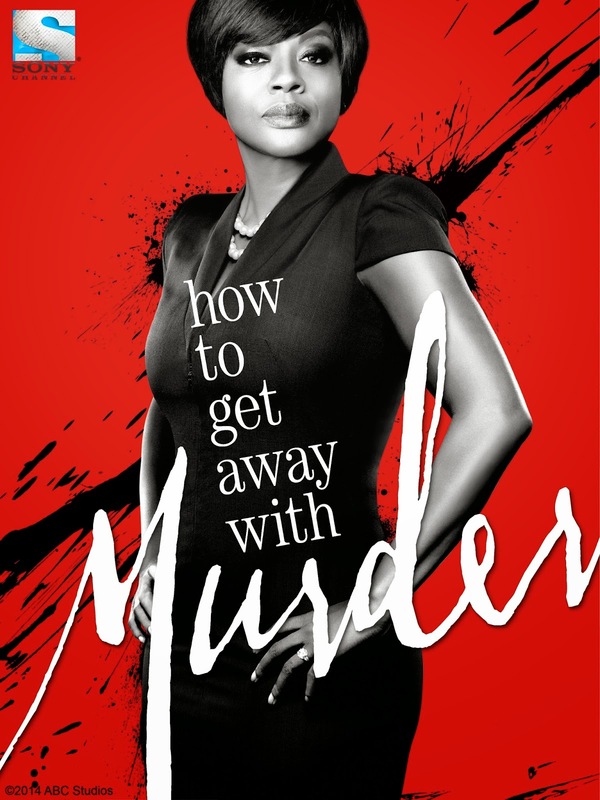 "How to Get Away with Murder" is produced by ABC Studios. 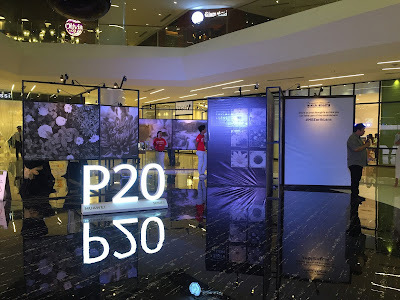 “We believe there is an opportunity in the Philippines for a general entertainment destination that is female focused, but also male inclusive. These four new series are smart, edgy and driven by strong women -- a perfect fit for the new Sony Channel brand,” said Hui Keng Ang, Senior Vice President and General Manager, Networks, Asia, Sony Pictures Television. Sony Channel will also air The Night Shift, Nashville, Cupcake Wars, The Millionaire Matchmaker and Win It to Minute. Fresh, confident and stylish, with a dash of clever wit, Sony Channel is visually stunning with a brand identity that perfectly complements its line-up of high calibre programming. For more information, visit their site at www.sonychannelasia.com, www.facebook.com/SonyChannelPH and https://twitter.com/SonyChannelPH.